How to Protect Your Credit Score from Errors and Fraud. 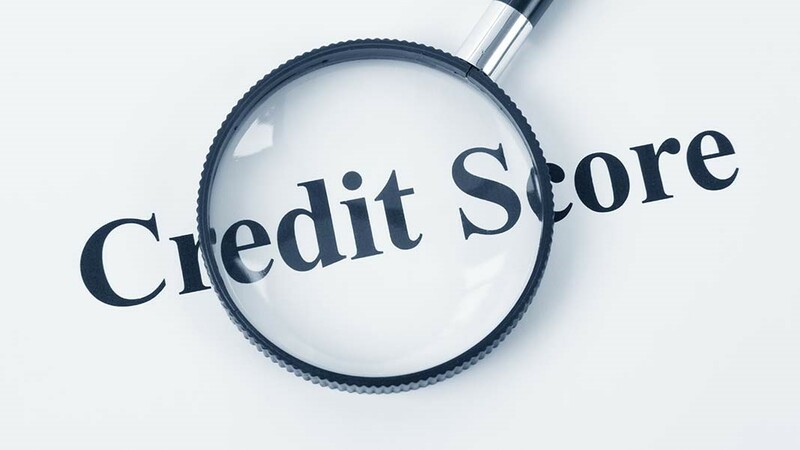 Your credit report is used to create your credit score, which is how lenders determine whether you qualify for a mortgage and what rate you’ll pay. Obviously, it’s essential to make sure everything on your report is accurate and up to date. To do that, you need to review your two reports (Equifax and TransUnion) annually. To get a free copy of your reports, download a form from each bureau and mail it in. Correct identification. Make sure your name, address and SIN are correct. And make sure all the accounts actually belong to you. Verify account information. Look for any accounts or balances that don’t look right, negative information that should have expired, account balances that appear twice, etc. Don’t worry if you see “closed accounts in good standing”; leaving them listed can actually help your credit score. Dispute errors. If mistaken identity or identity theft results in someone else’s information on your report, contact the credit bureaus. If negative information should have expired or an outstanding balance has been paid, contact the lender directly. Follow up. Keep notes of everyone at the bureau and lender you speak to. Document everything. Keep pushing them until the issue is resolved. Thinking of Buying a New Place? Avoid This Mistake! If You’ve Got Equity, You’ve Got Options! How to Get Rid of Your Mortgage! Are You Ready For The Spring Market?